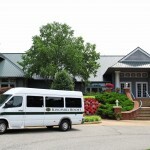 Take a trip to Kingsmill Resort and leave the transportation to Amtrak! We'll have a bellman meet you at the train station, and within 10 minutes you'll be checking in. 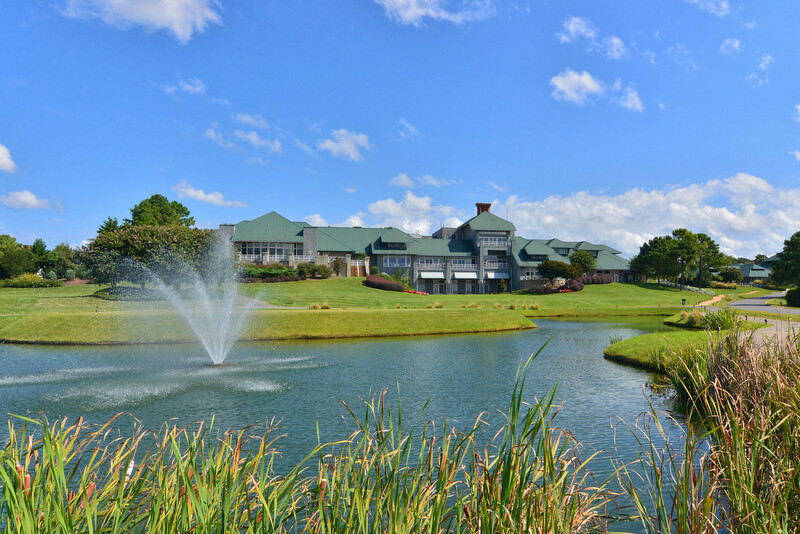 Revel in a relaxing weekend at this oasis on the banks of the James River, where you'll enjoy a luxurious guestroom (with upgrade to river view if available), breakfast daily, Swedish massages and an on-property dining credit. You can try our newest culinary establishment, Elements 1010, with a breathtaking view of the river, or the James Landing Grille, which offers fresh seafood and riverfront dining. 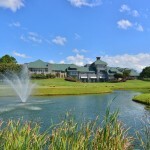 Eagles is great for the golf lover, with farm to table offerings and a birds-eye view of golfers taking their final swings of the day on the River Course's 18th hole. 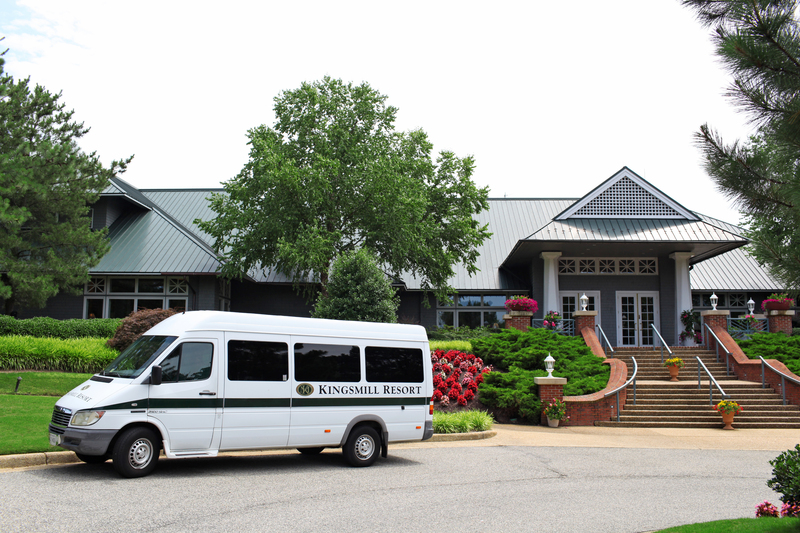 Book today to secure your weekend at Kingsmill Resort! *Amtrak tickets are not included in this package. Package including Amtrak tickets will be booked through third party.